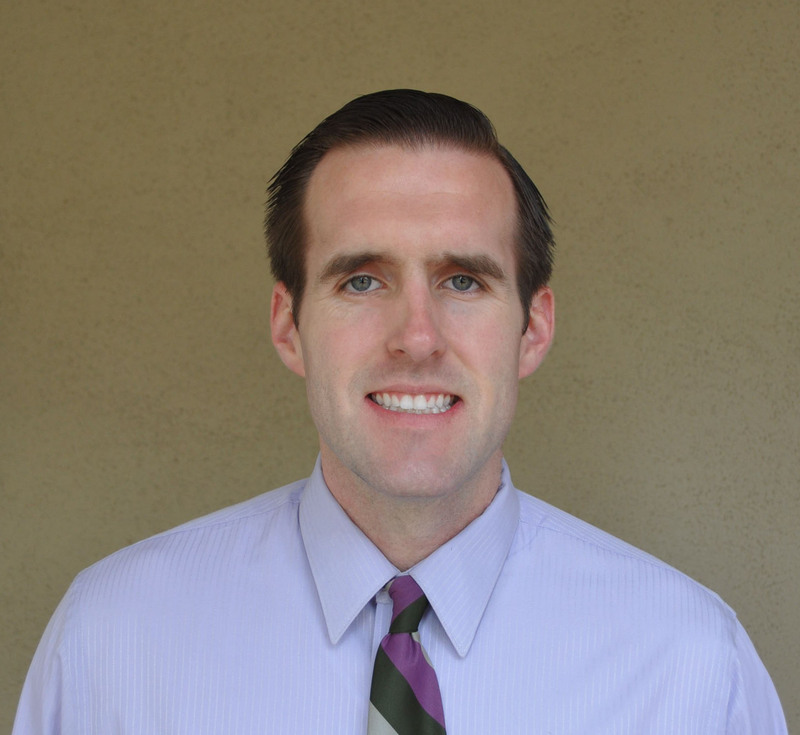 With over ten years of experience in the legal field, Matthew has developed a broad and diverse set of skills that will surely be valuable to your practice. If there is a job that needs doing, Matthew applies his creative thought and ingenuity toward accomplishing the goal. Matthew began his legal career at a small plaintiffs’ firm whose practice focused on employment law (wrongful termination, retaliation, discrimination and harassment) as well as complex personal injury cases. From that position, Matthew went on to work for other firms where he assisted the lead attorneys. In the course of one such employment opportunity, while working at Michel & Associates, P.C., Matthew successfully managed several concurrent projects as part of one of the firm’s largest cases. These projects allowed Matthew to leverage his knowledge of e-discovery and computers while routinely interacting with an expert consultant. Due to the breadth of his employment experiences, Matthew is well-versed with all aspects of civil litigation including, in part, working with voluminous discovery, e-discovery, performing complex legal research, drafting briefs, law and motion, and trial preparation. Matthew has worked on a wide-range of cases including business torts, personal injury ranging from auto accidents to wrongful death, and employment law. Matthew earned his B.A. from UCLA and his J.D. from Pepperdine University School of Law. Matthew also holds a Certificate in Dispute Resolution from the prestigious Straus Institute for Dispute Resolution at Pepperdine University School of Law. In March of 2014, Matthew opened his own firm focusing on Plaintiffs’ Personal Injury. Find Overflow Legal Network Blog posts authored by Matthew here. To hire Matthew or one of our other qualified freelance attorneys, please fill out the form below.